The US video game maker Valve Corporation, better known as just Valve, has announced the official release of its first Steam hardware devices. The list includes the so-called Steam Controller, Steam Link and Steam Machines and all three expand the current Steam gaming experience into any room at your home. The Steam Controller is an innovative input device that allows gamers to play games from any genre, including traditional gamepad style games as well as games usually reserved for play with a mouse and keyboard. The Steam Controller is a wireless and completely configurable device that sells for USD 49.99/EUR 54.99/GBP 39.99/CAD 59.99. The Steam Link is a device that allows gamers to easily expand the range of their current gaming setup via their home network. All you have to do is connect any TV to a Steam host PC or Steam Machine and then the Steam Link will allow you to stream your games anywhere through your home network. The device is available for USD 49.99/EUR 54.99/GBP 39.99/CAD 59.99. 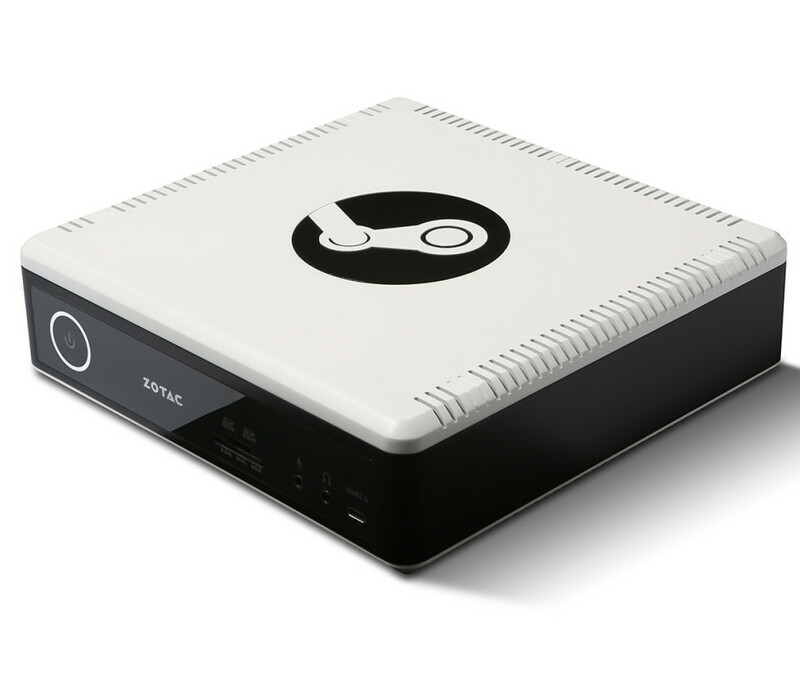 The Steam Machine is a stand-alone device that allows gamers to enjoy the Steam gaming experience in just one box with more than 1500 different titles available for native play. In addition to this they have the ability to broadcast and receive in Home Streaming, allowing you to stream your games to a Steam Link, or receive a stream from another Steam Machine or PC. Steam Machines will vary in price, offering a range of hard drive sizes, graphics performance, and more but they start at USD 449.99. The new Steam devices are available now in the USA, the UK, Europe and Canada and can be found online or in various game stores.